Finding the perfect gift should be considered a super hero feat. How do you strike the perfect balance between personal, thoughtful, and within budget? Are you working off their Christmas list? You shouldn’t be working off their Christmas list. They expect that. And so the search begins for inspiration. We’ve rounded up some of our favorite boyfriend finds and found other places that might help spark an idea for the perfect gift. That’s right – it’s a list of lists. 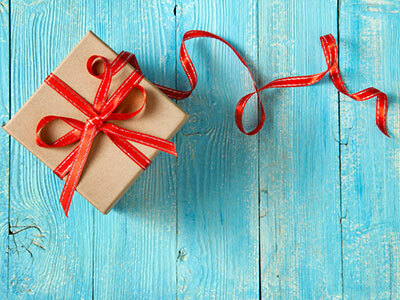 Tell us your perfect gift idea. Find us on Facebook.